Your are here: Home // News // Ram Charan Teja’s Bollywood entry with Zanjeer? Ram Charan Teja’s Bollywood entry with Zanjeer? Rumour has it that young Tollywood hero Ram Charan Tej will soon make his Bollywood debut with the remake of 1973 Bollywood film Zanjeer. “It’s true that Charan has shown a keen interest in the film, but nothing has been finalized as yet,” sources close to Charan admitted. Talks are on and the actor is still negotiating with the children of late director-producer Prakash Mehra for the rights. Sources say that Charan should make an official announcement about his Bollywood dreams in two months. Earlier, it was heard that the actor would debut in Bollywood with a forest adventure film titled Welcome to the Jungle, but he shelved the idea after his much-hyped Telugu film Orange flopped. 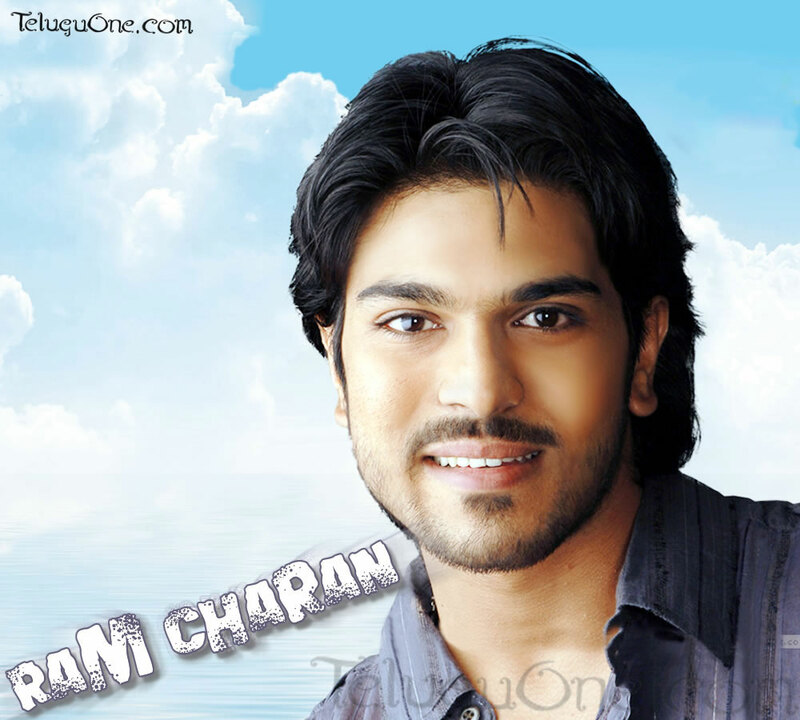 Ram Charan Teja Replaced Mahesh Babu In ‘Ponniyin Selvan’! 1 response to "Ram Charan Teja’s Bollywood entry with Zanjeer?"